UV filter to guard against fade. 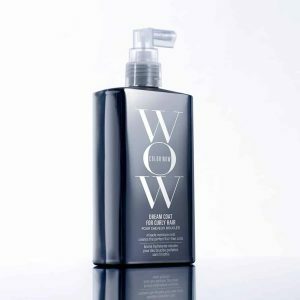 Beauty Mailbox Nottingham are proud to sell high quality skin care and hair products at a competitive price. 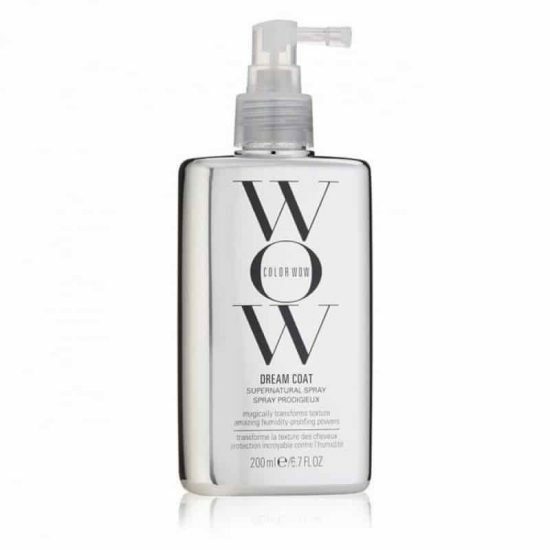 Color Wow Dream Coat Supernatural Spray magically transforms the texture of the hair giving amazing humidity-proofing powers. Colouring the hair can leave it porous and vulnerable to humidity. Moisture can ruin your hair making it puffy and frizzy. DREAM COAT, inspired by new textile technology, covers each hair strand with an invisible waterproofing cloak. Heat-activated polymer works to compress, tighten and seal hair strands. – Hair has a supernatural shine. Dream Coat will not build up or weigh hair down or make it greasy. After shampooing and conditioning spray evenly onto towel dried hair. Hair should be damp not wet. Requires blow-drying to activate.